Incoming Kindergarten families are invited to join us for an informal playground meet-up this Saturday, 8-20-2016 at 10:30 am! 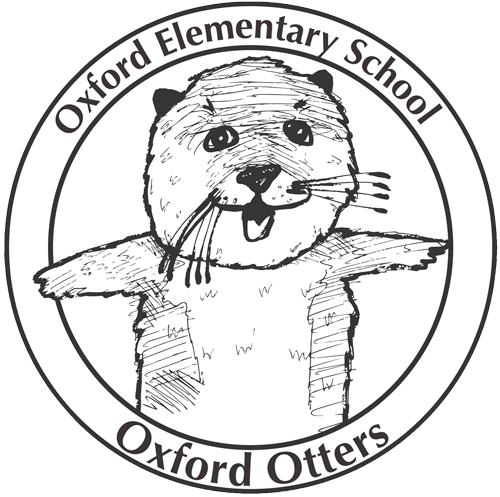 We’ll be at King School Park, the playground adjacent to King Pool on Hopkins Street, wearing our Oxford T-shirts. We’ll also bring a big brown and white dog stuffie and place him on a table nearby to help you find us. We know of at least two other families joining us, and the more the merrier!